A Christian response to the Archbishop from Ian Wood. I urge the Archbishop and his listeners on Cradio to take the time to view two contrasting deaths, from the many I have on file. A fascinating depiction of how John, raised in a Catholic family, was ordained as a priest, but left the Church after being barred from preaching when he challenged the church opposition to birth control. Read about John’s life as a social worker, his diagnosis with terminal neuropathy and then his advocacy for Medical Assistance in Dying, and using that choice at the end. 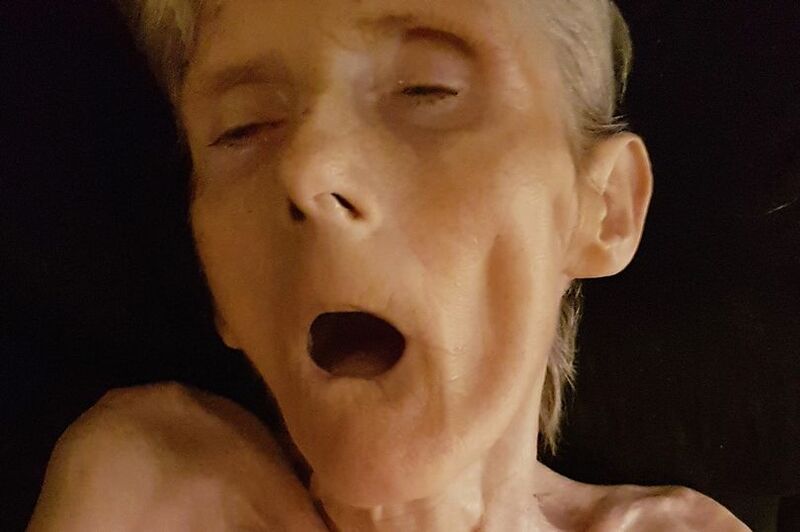 Please compare John’s death with that of Flora Lormier from Multiple Sclerosis. 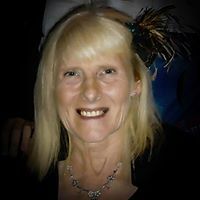 Flora became paralysed from the neck down as her MS progressed. 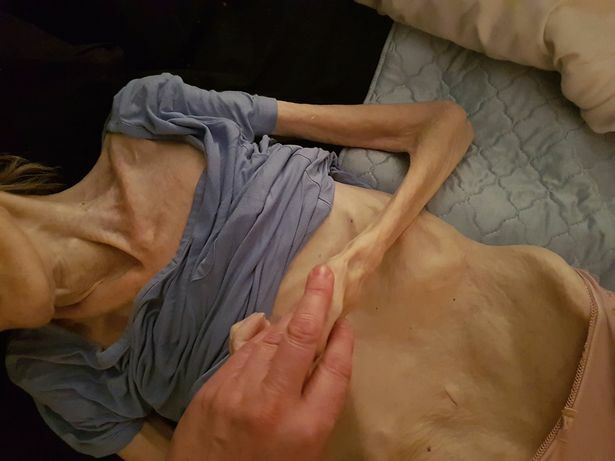 Her daughter Tracey Taylor posted these photos on a Facebook page and in media such as the Mirror, UK, in the hope it would alert MPs to the futile horrific suffering endured by some people as they die. Yes, Archbishop, as you state, there have been advances in palliative care, but their own data clearly shows that as many as 1 in 6 patients in the terminal stage of their terminal illness report moderate to severe distress from pain and breathing problems. 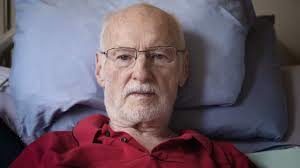 In jurisdictions with Assisted Dying choice, two facts become clear – 1) palliative care improves and 2) assisted dying choice is not an either/or with palliative care but simply another compassionate end-of-life option. A terminal patient is, by definition, going to die. Voluntary Assisted Dying is not a choice between life and death, but gives an alternative way of dying for the patient to consider. Those who view voluntary euthanasia and assisted dying as against their beliefs simply do not go through the rigorous process of requesting this assistance! [Voluntary] euthanasia or an assisted death does not deny the person the opportunity to say farewell, as the Archbishop suggests. If anything the opposite is correct – knowing when you are to have that assistance gives the time to say goodbye to friends, make amends for family problems or disagreements, etc – time that may not be possible if you are hooked up to machines as you die, or in that last resort of palliative care when all else fails, put into a coma with terminal sedation until you dehydrate or starve to death! The real problem arises when various church hierarchy use their adherence to church doctrine and dogma to override and deny the majority of Australian Christians THEIR CHOICE to follow what they believe is a true final act of love and compassion.